“Many incompetent persons were appointed as members of the Akademi. Many of the present members of the Advisory Board (Assamese) have never written a single article." Renowned Assamese poet Nilim Kumar and writer Paramananda Mazumdar have resigned as members of Sahitya Akademi’s Advisory Board (Assamese) in protest against appointments of unqualified candidates as members of the organisation and political intervention on certain crucial decisions of the Akademi. Poet Kumar in his resignation letter to the Sahitya Akademi expressed strong disappointment over the appointment of unqualified candidates as member of Akademi’s Advisory Board (Assamese). Kumar also alleged political intervention in appointment of the members of the Akademi’s advisory board (Assamese). “Many incompetent persons were appointed as members of the Akademi. Many of the present members of the Advisory Board (Assamese) have never written a single write-up,” Kumar told Northeast Nowon Friday. Kumar sent his resignation letter to Sahitya Akademi on Wednesday last. 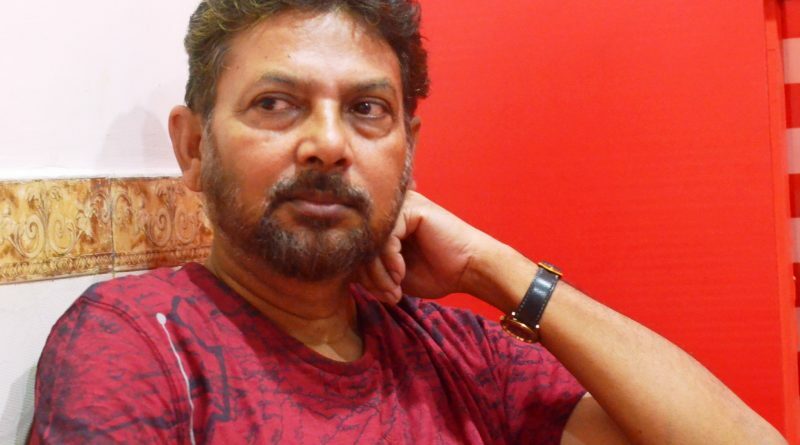 The popular Assamese poet further alleged that the procedure of nomination of litterateurs for the coveted Sahitya Akademi award is not transparent. He claimed that many aspirant writers try to influence the jury members to get the prestigious literary award. “I have received number of phone calls from different persons who try to bribe me to recommend their books for the award. Some even personally approached me requesting to recommend his or her book for the award,” Kumar said. Writer Paramananda Mazumdar, who mailed his resignation letter to Akademi president on Friday, also expressed displeasure over the political intervention on the crucial decisions of the advisory board.